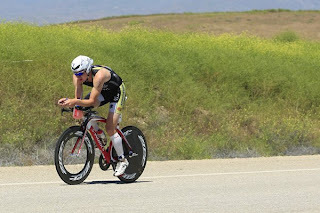 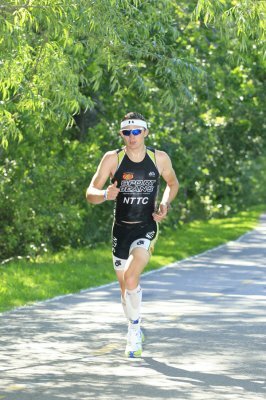 SLS3 athlete Ben Hofmann finished an impressive second place at the IM 70.3 Boise just 11 seconds behind Im World Champion Craig Alexander. 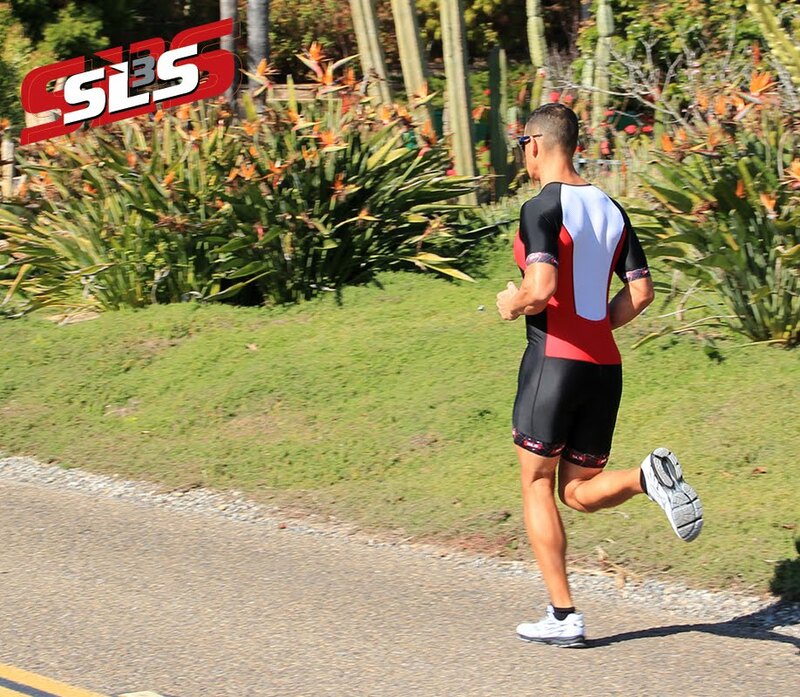 Hoffman put in a challenge for the title wearing the SLS3 compression sleeves, but was unable to catch the world champ. Alexander crossed the finish line in 4:02:01. Hoffman turned in a time of 4:02:21 to claim second, with Australia’s Tim Berkel finishing third at 4:08:08.